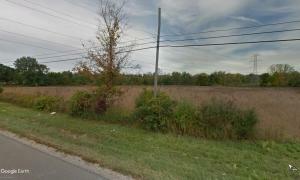 AGE-RESTRICTED DEVELOPMENT LAND ON COLUMBUS PIKE/US 23! 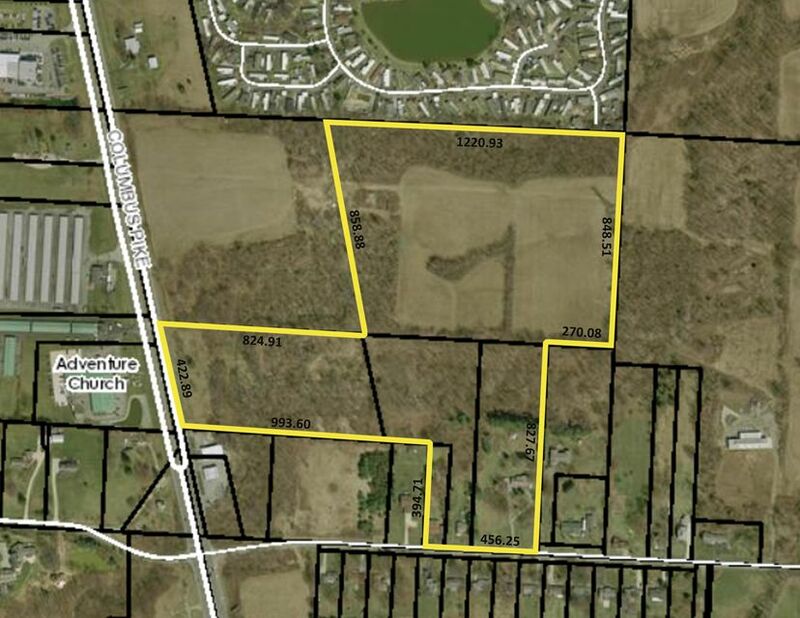 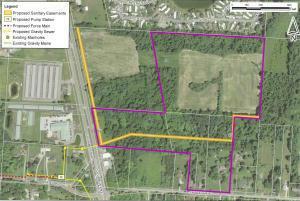 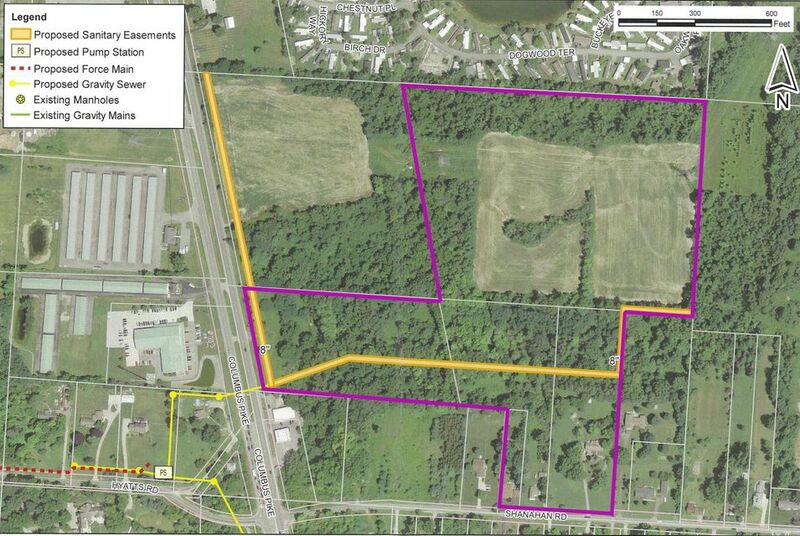 36.9+/- acres available with ~423 feet of frontage on Columbus Pike/US 23 and ~456 feetof frontage on Shanahan Rd. 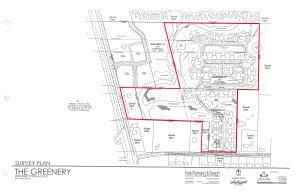 Excellent location for Senior/Assisted Living community. 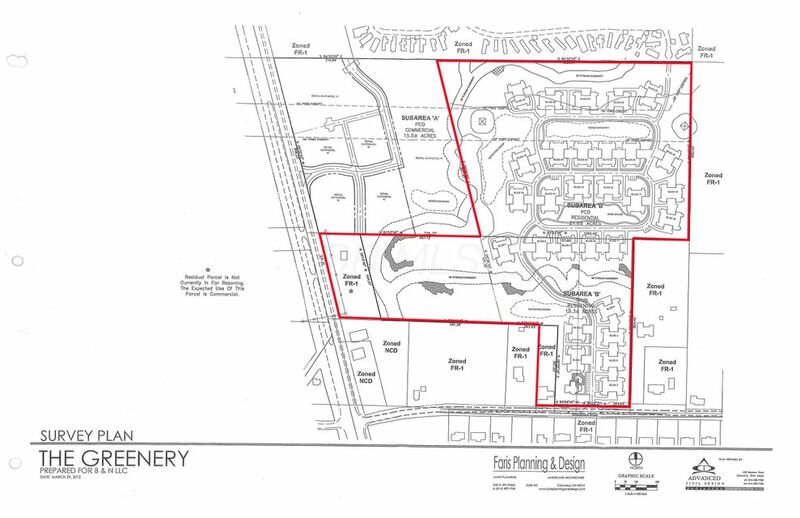 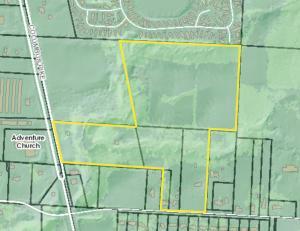 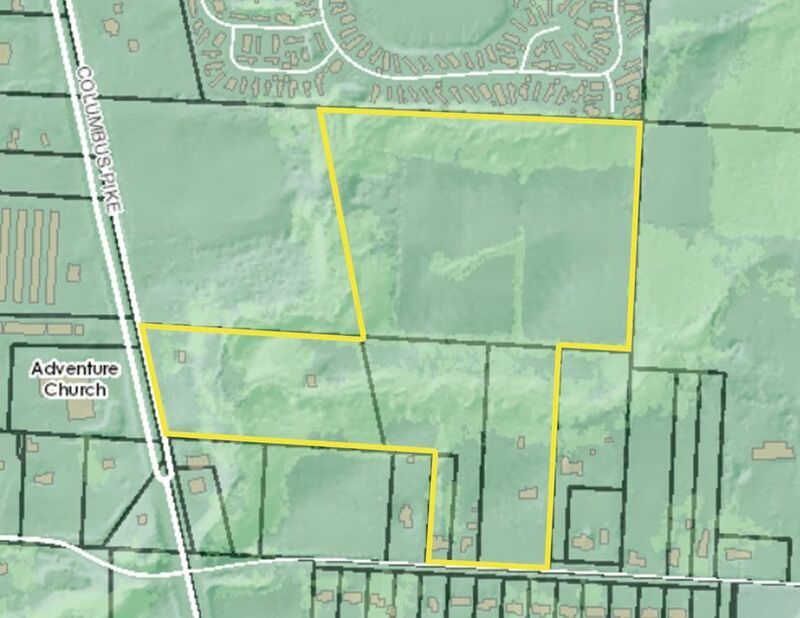 Zoned for an age-restricted (55+) housing development with primary access off Shanahan Rd. 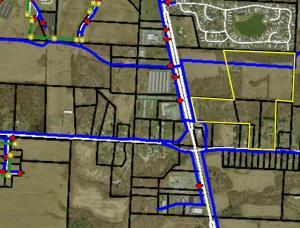 DelCo water is at Columbus Pike and along the northern edge of the site. 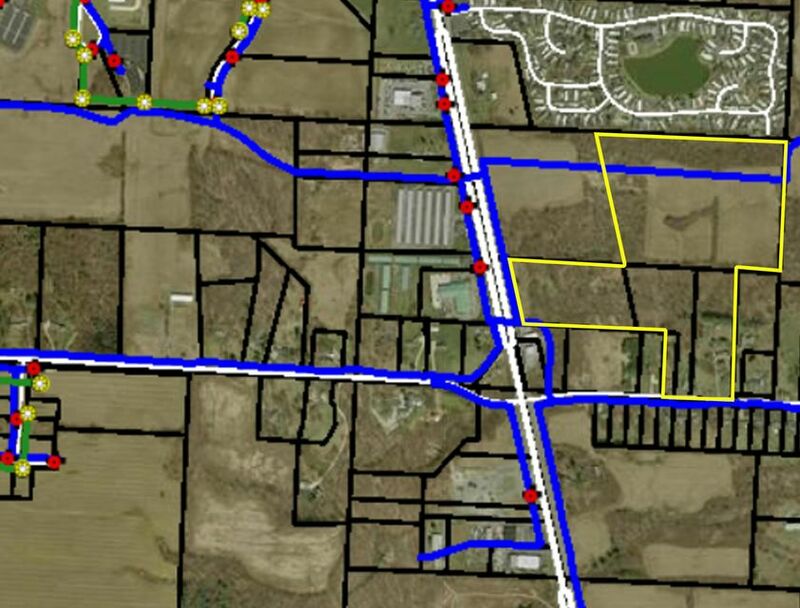 Proposed sanitary easements are in place with a new pump station on Hyatts Rd. 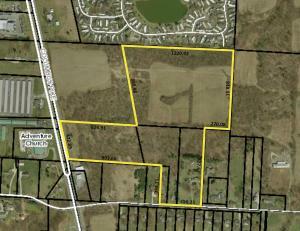 Seller wishes to sell altogether.